In the PEI legislature on Wednesday, November 26th, the honourable Member from Belfast-Murray River, Charles McGeoghegan, congratulated the PEI 55+ Women’s Hockey team who won bronze at the recent Canada 55+ Games. “I rise in the House today to congratulate and recognize the ladies hockey team who represented PEI at the Canada 55+ Games in Strathcona County in Alberta this past August. PEI ended the tournament with a bronze medal following a tough contest against a Calgary based team that ended in a 4-3 score. PEI was truly the underdogs going into the tournament only having eight skaters, while other teams had at least 18 players to choose from. This was the first time women’s hockey was included in this national competition. 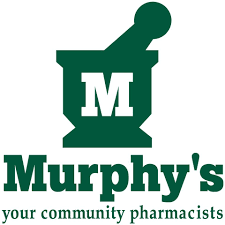 Representing the eastern end of the province on Team PEI were Heather Moore of Murray River, Linda MacEachern of Lower Newtown, Dianne Ferguson of Murray River and Carol White of Murray Harbour. Their coaches were Dawn Moase and Pat Davis. 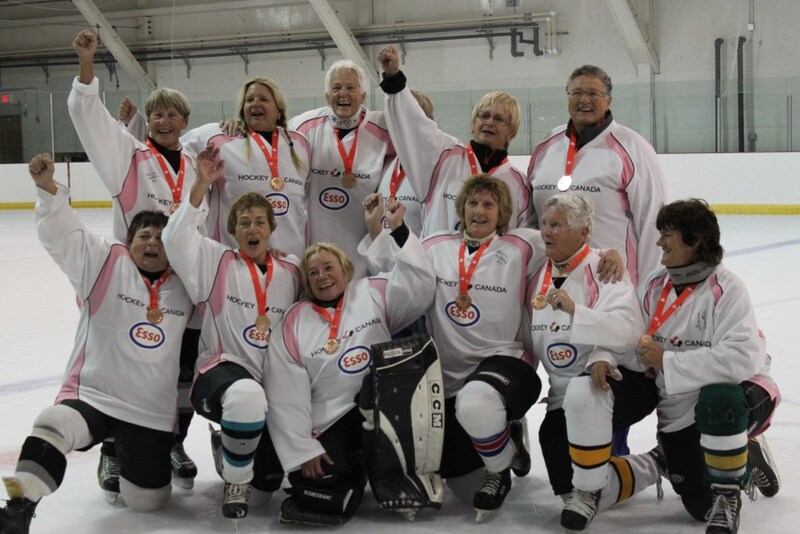 Congratulations to all the girls on this Hockey Team, winning the Bronze Medal at The 55 Plus Games! Well done Ladies! A Bronze Medal at a National Tournament is something to be proud of! You did us proud!